I absolutely love these Lip Butters. They’re like a thicker feeling chapstick with tint. 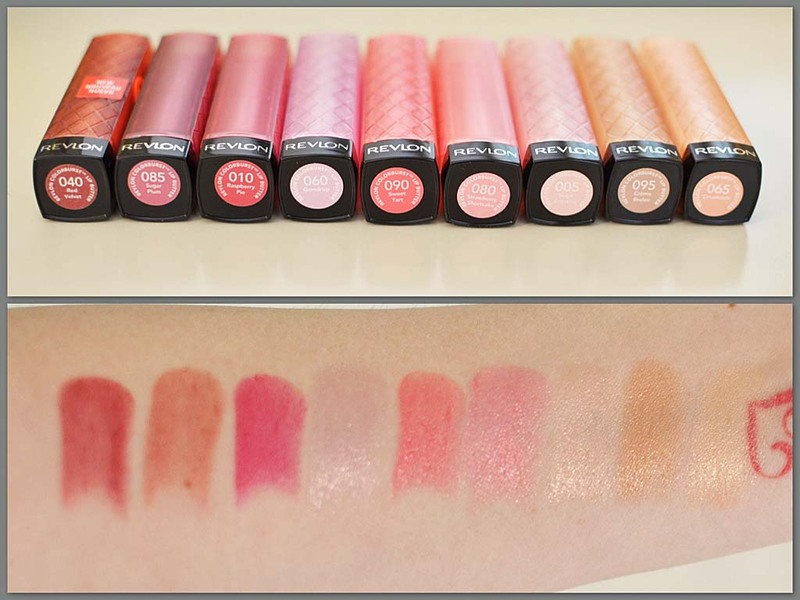 Some of the shades are more pigmented and others are sheer. I noticed the lighter shades to be more sheer. The Red Velvet is the first pictured and that photo doesn’t do it justice. It is a highly pigmented red on the lips! Really pretty and perfect for that bold look that is popular right now. Wear it with a neutral eye or soft smoky eye and you’re styling for this season! They do last several hours without feeling like they are no longer moisturizing and the Red Velvet on color lasted a very long time! I could still see a red tint on my lips after wearing it all day and applying Chapstick over it. I definitely recommend these. I got two of mine Buy 1 Get 1 half off (CVS’ last sale) and the rest were 75% off! CVS will still have certain colors for 75% off until all products are gone. The clerk told me they were making room for more product. Maybe new colors? I don’t know. I can only hope! I also got the two lipsticks pictured above as they were also 75% off. 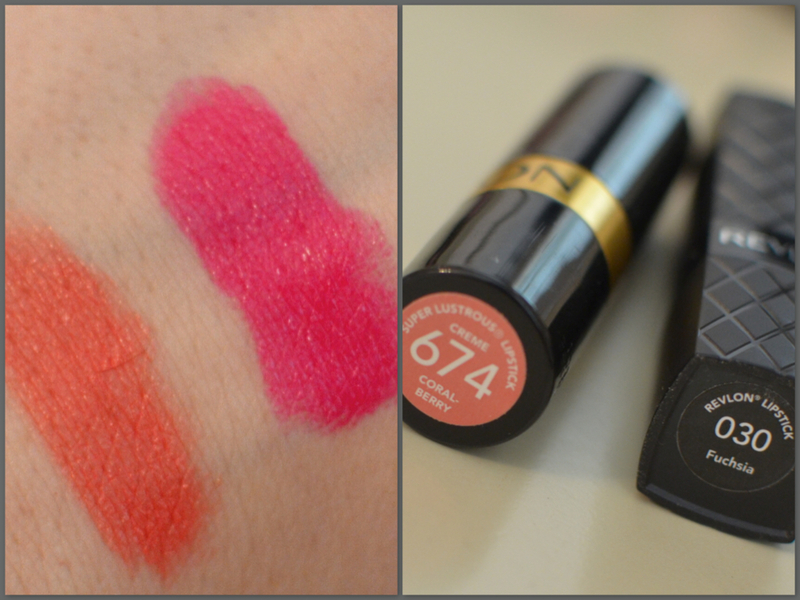 Coralberry is supposed to be a dupe for MAC’s Vegas Volt and Fuchsia is supposed to be a dupe for MAC’s Girl About Town. Check out my post on MAC dupes.